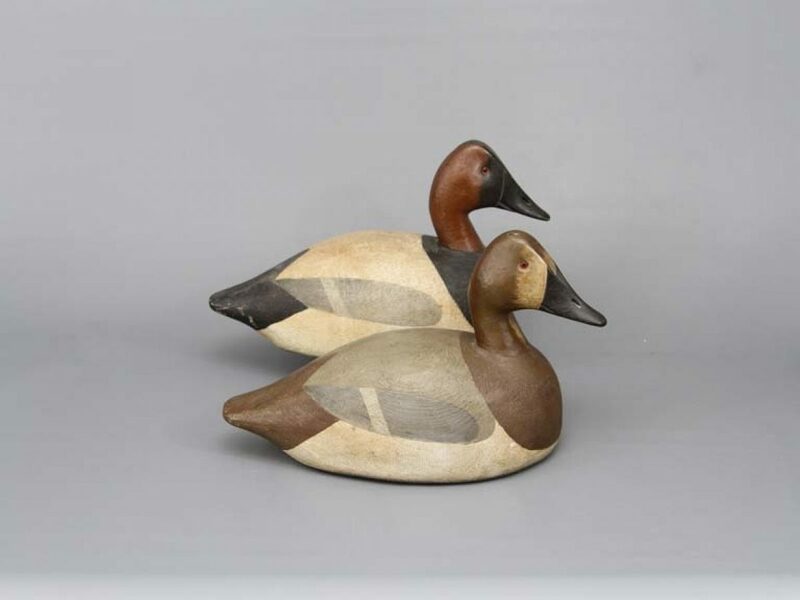 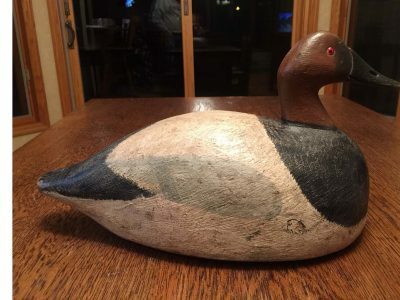 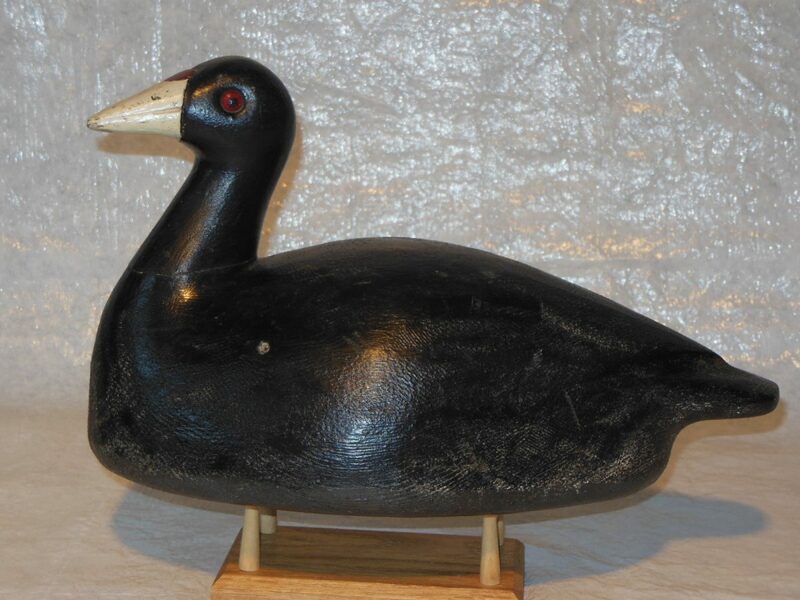 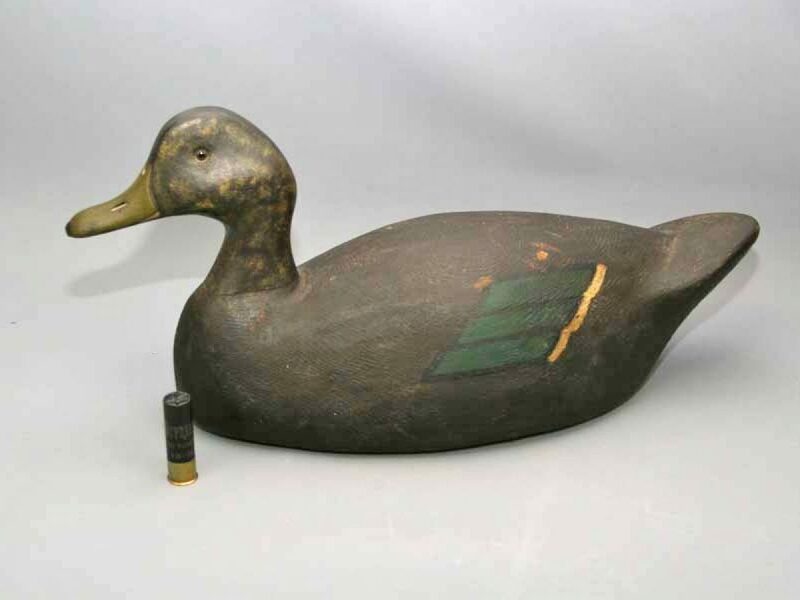 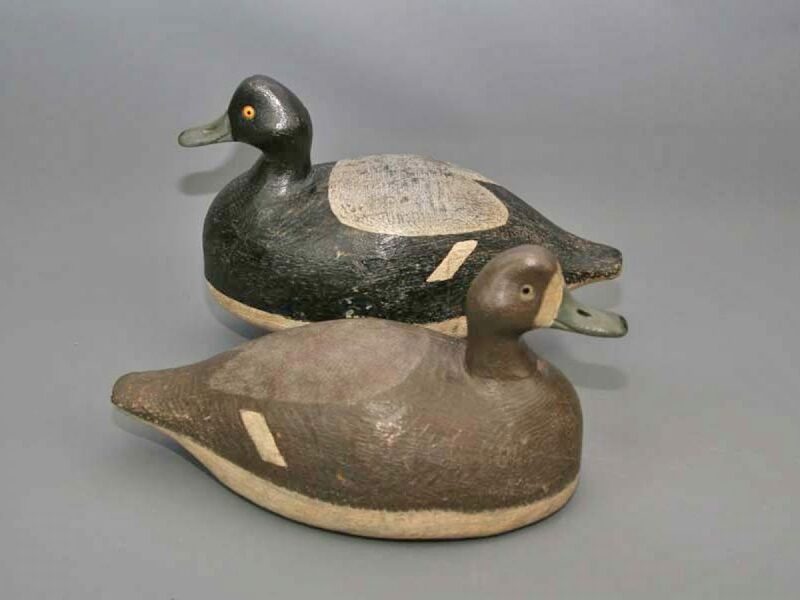 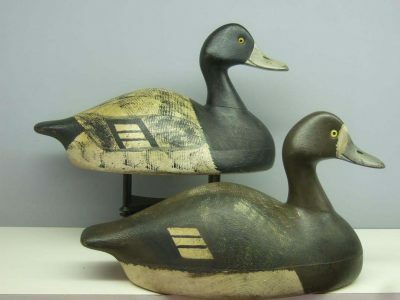 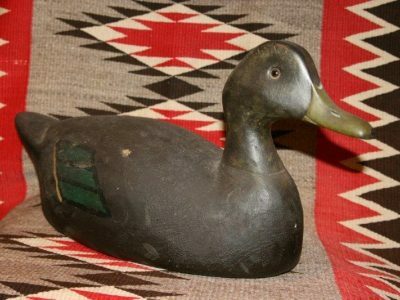 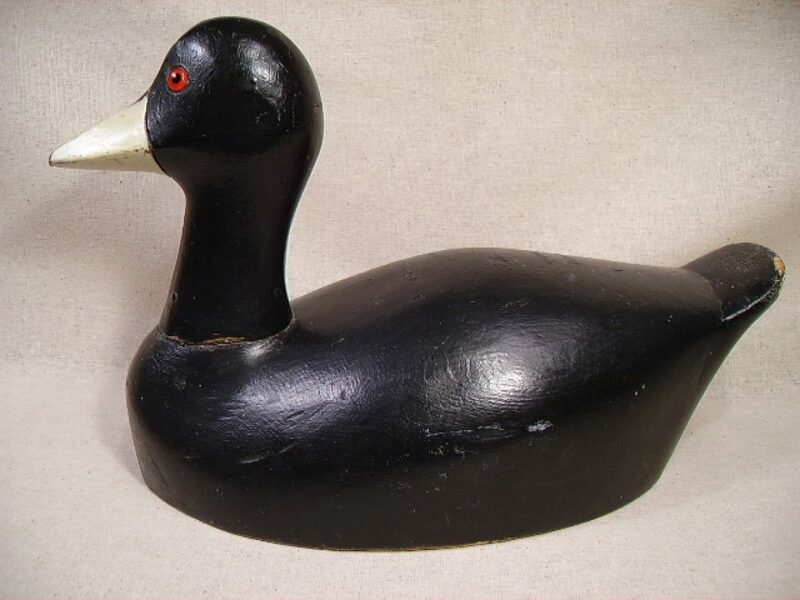 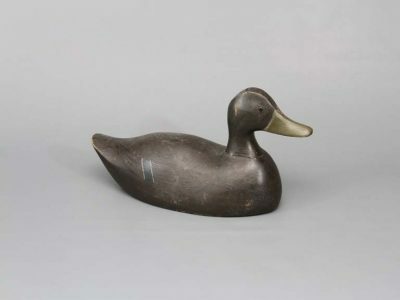 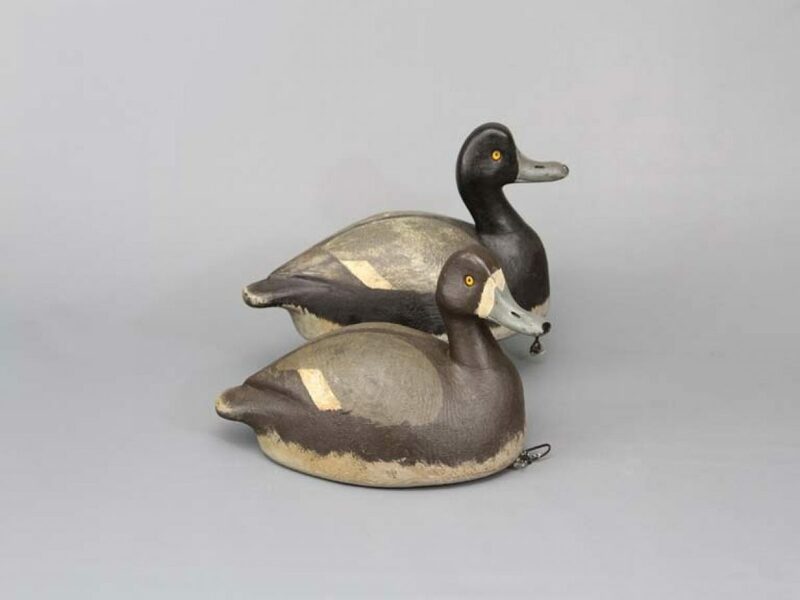 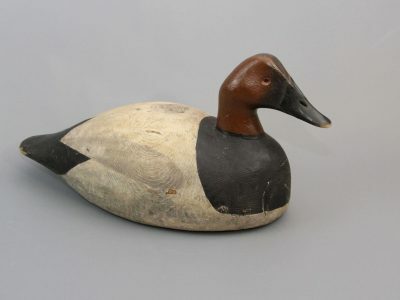 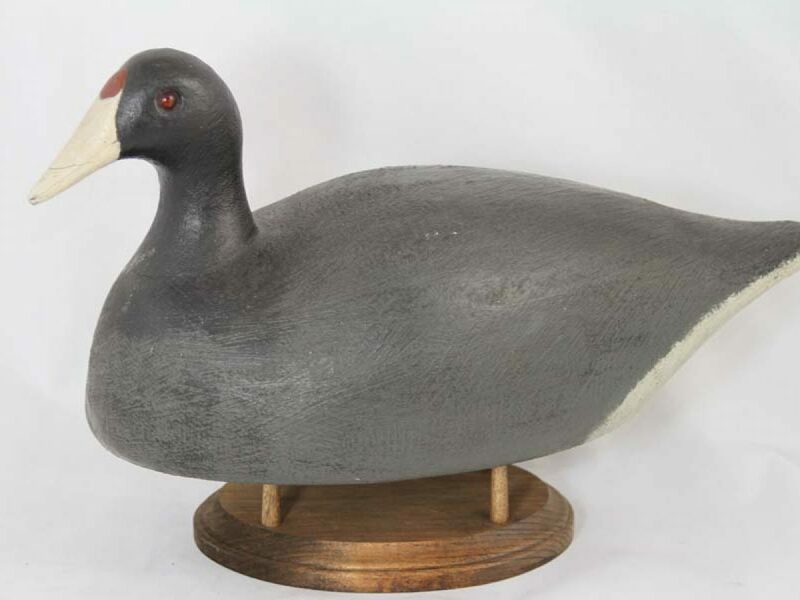 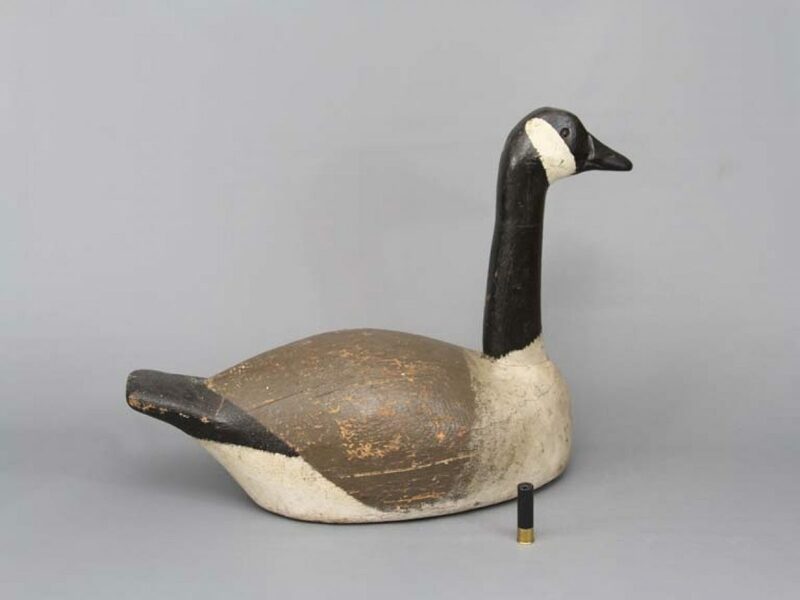 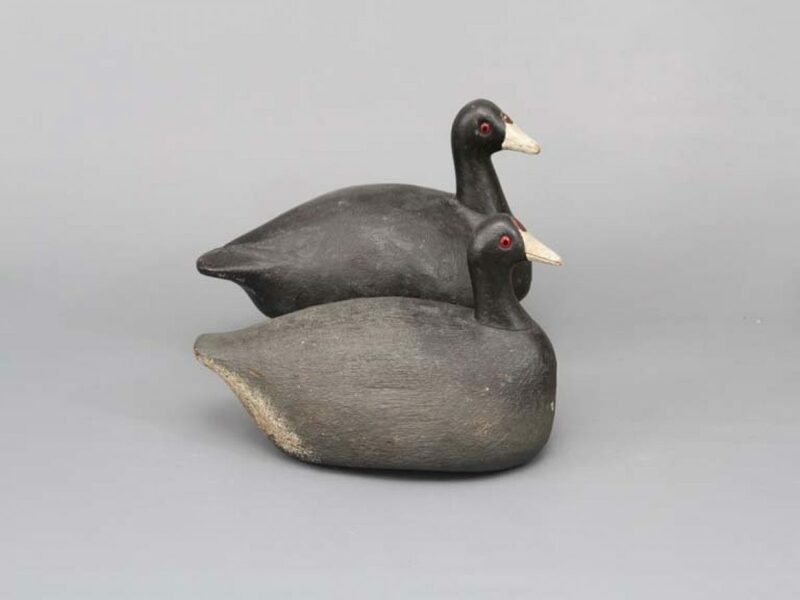 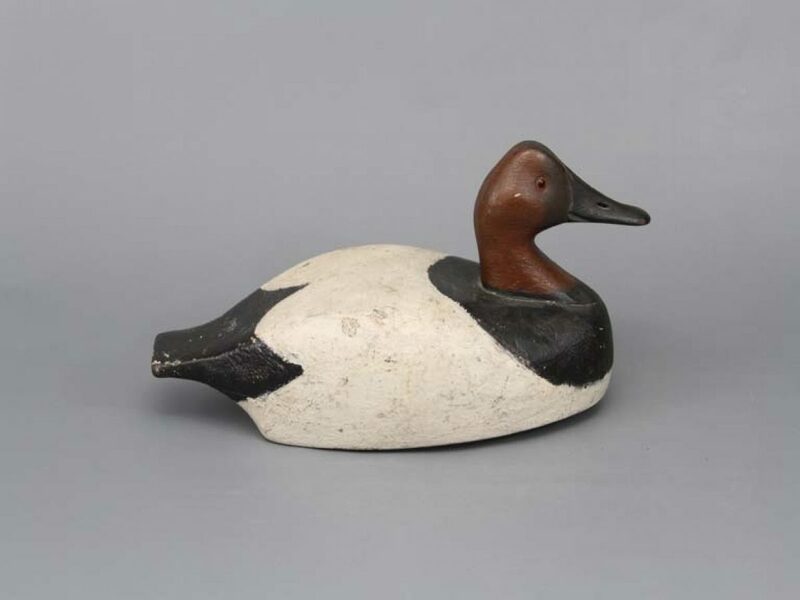 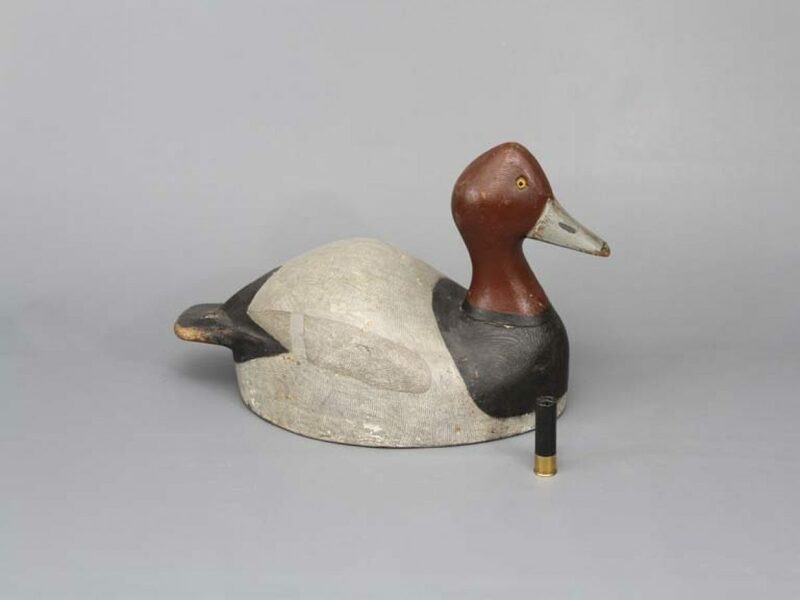 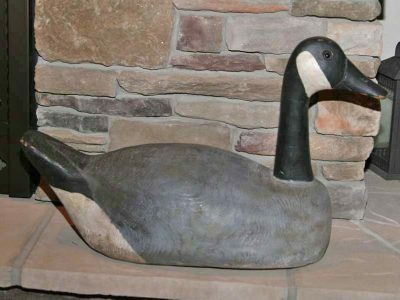 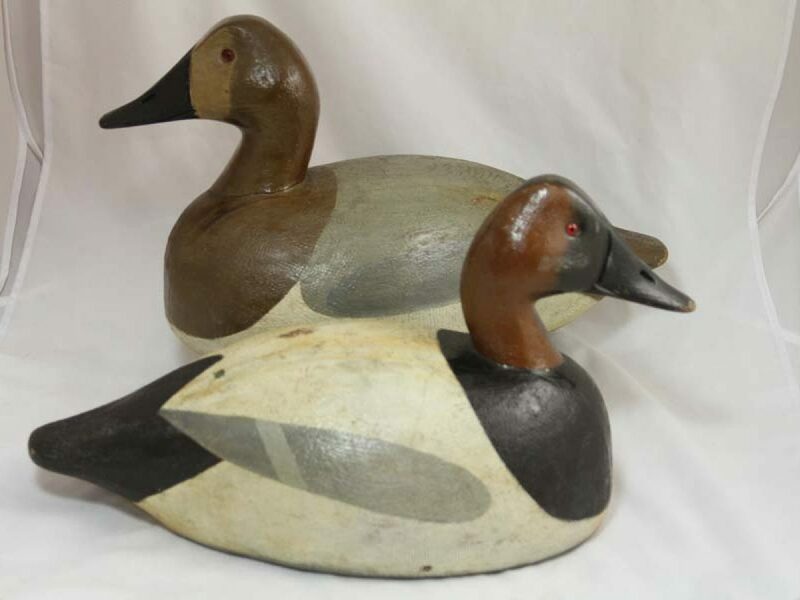 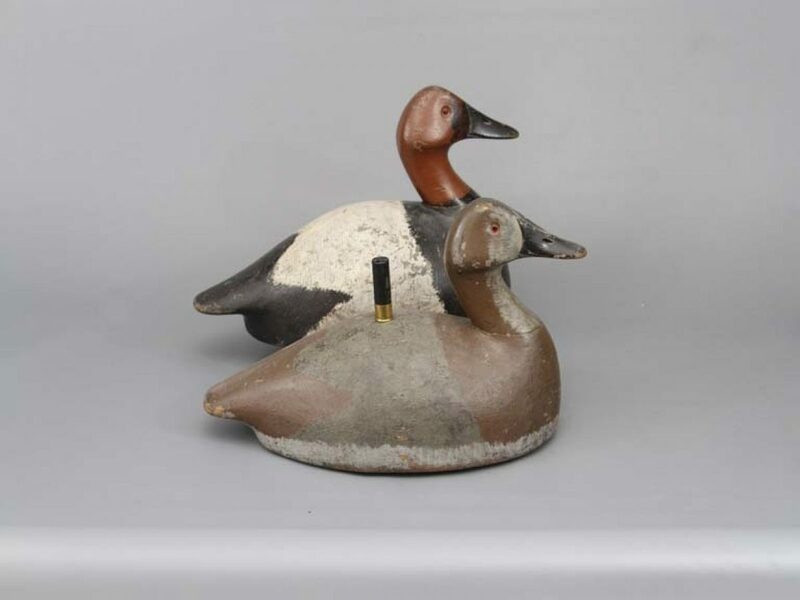 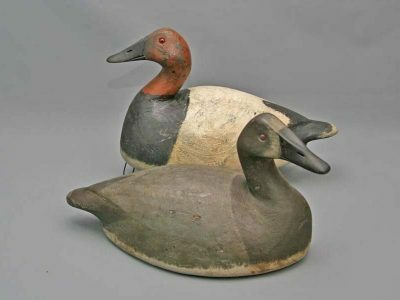 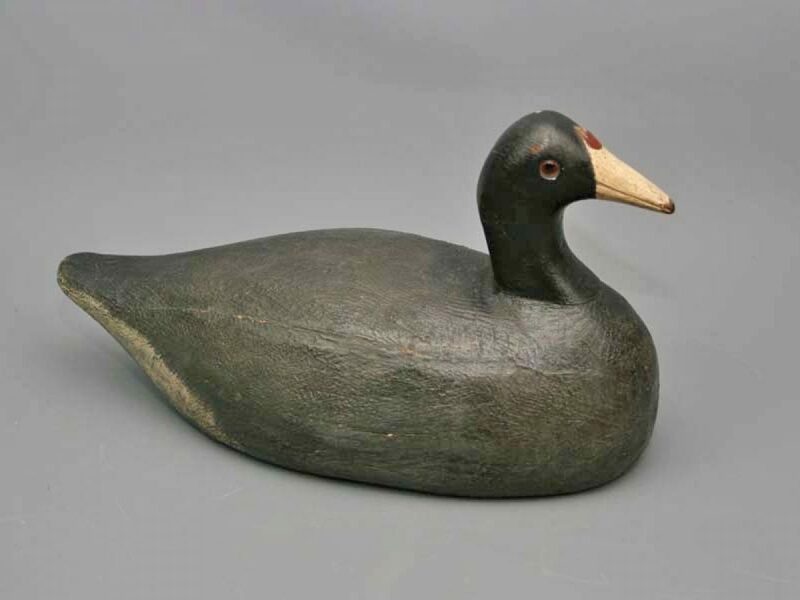 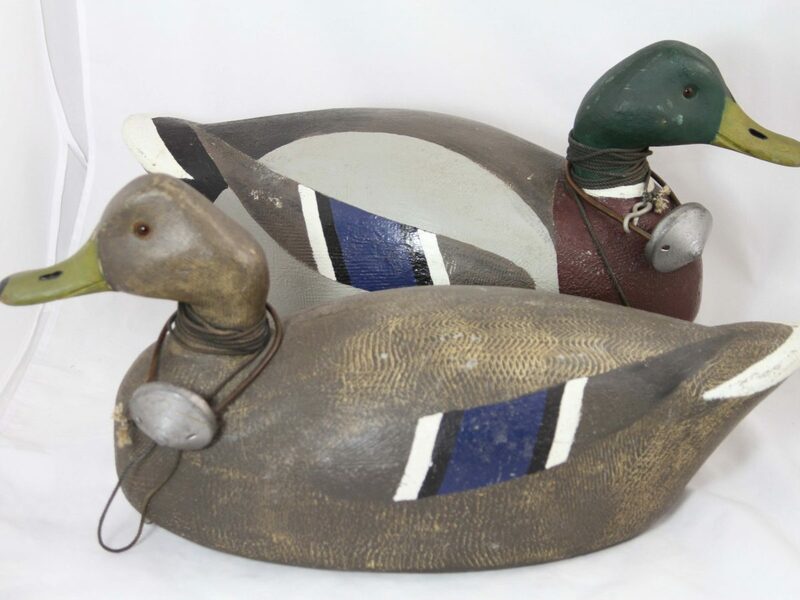 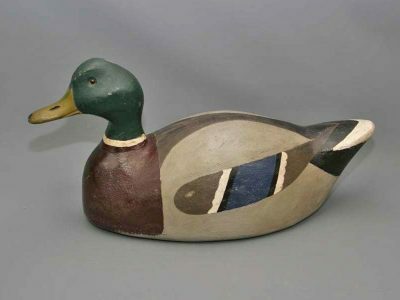 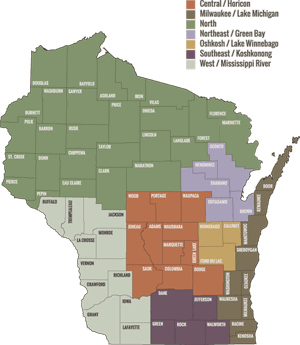 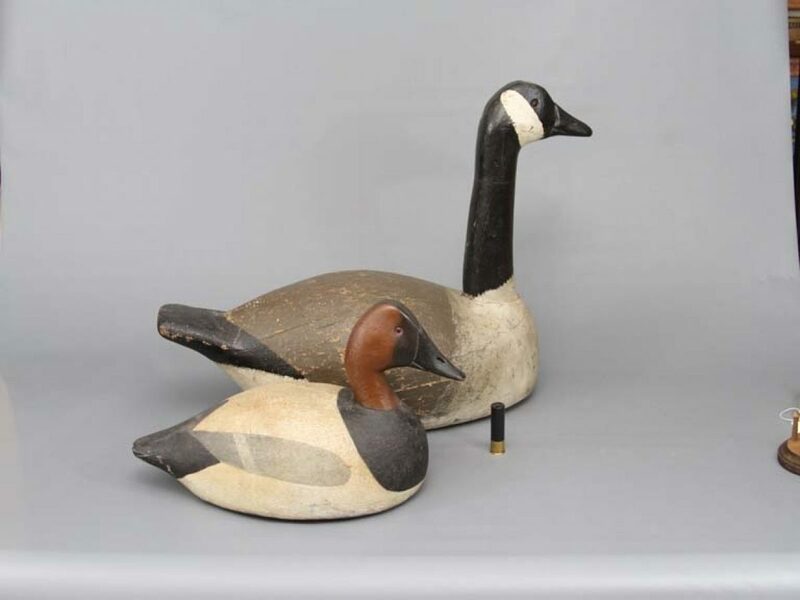 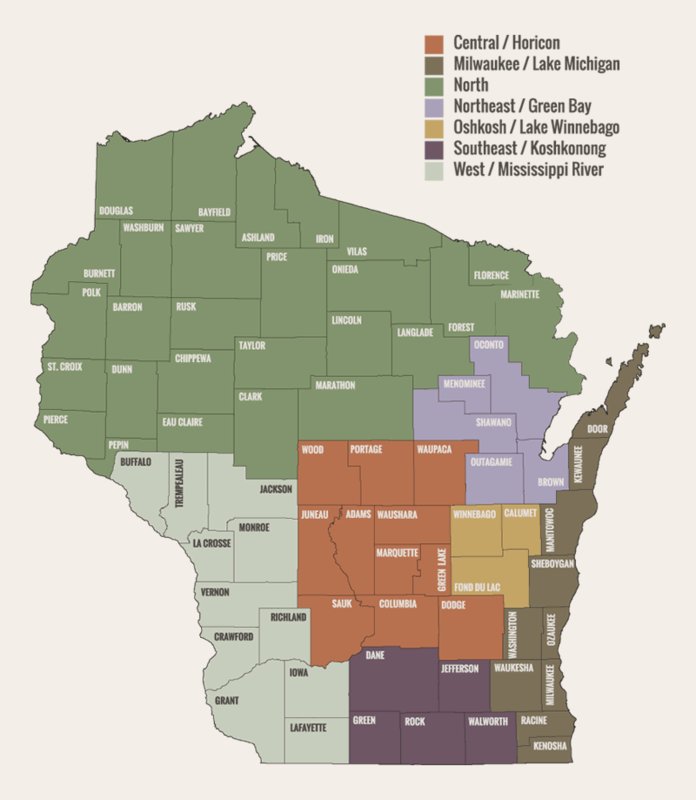 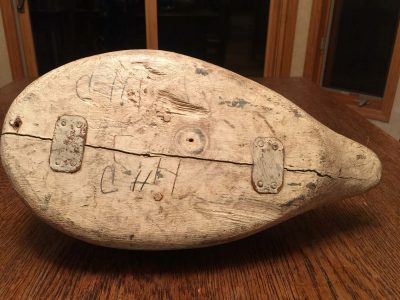 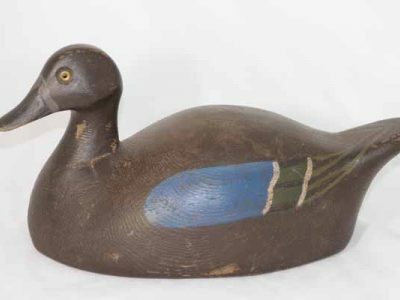 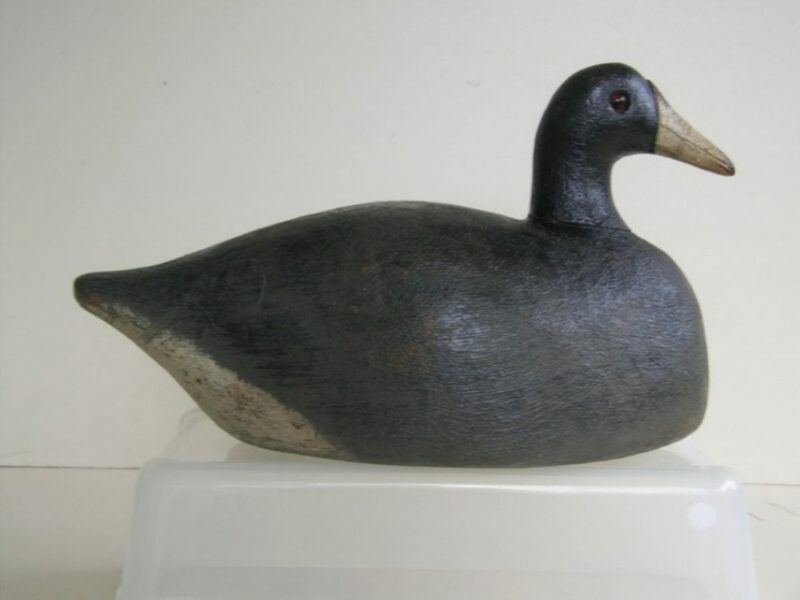 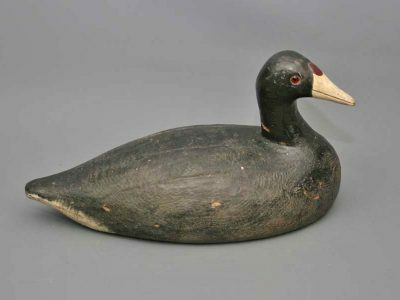 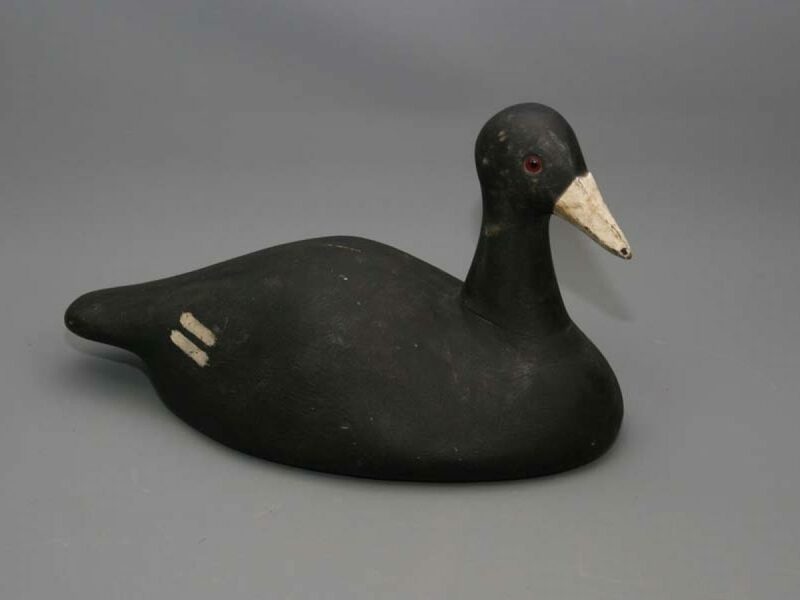 Frank Strey was an Oshkosh area carver who produced decoys from about 1910 - 1960. 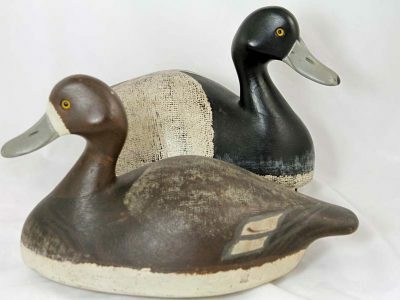 These were very heavy decoys for use on Lake Winnebago. It is estimated that he carved over 4,000 decoys for hunters in the Oshkosh area. He worked for the railroad and used old cedar utility poles for his wood. Painting styles of the decoys changed over the years, so you might find some big variations depending on when they were produced. 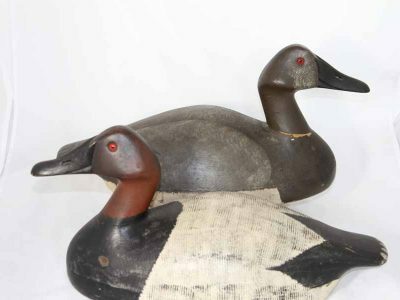 Strey also made some huge oversized decoys that must have been a real chore to haul out to the blind.